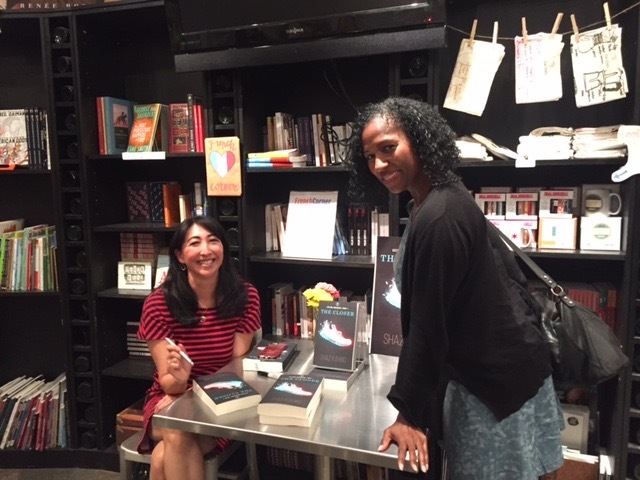 If you’re looking for a cool, funky bookstore that not only has great books but also wine and snacks check out The Book Cellar in Chicago on N. Lincoln Avenue in Chicago. 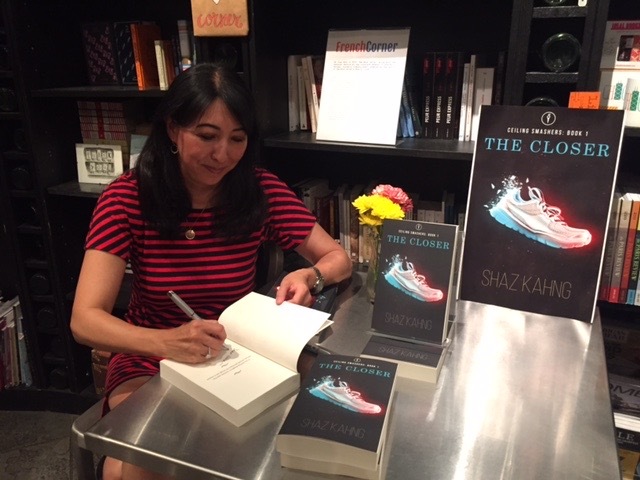 Nicole and her team did a wonderful job hosting author Shaz Kahng for a reading and signing. 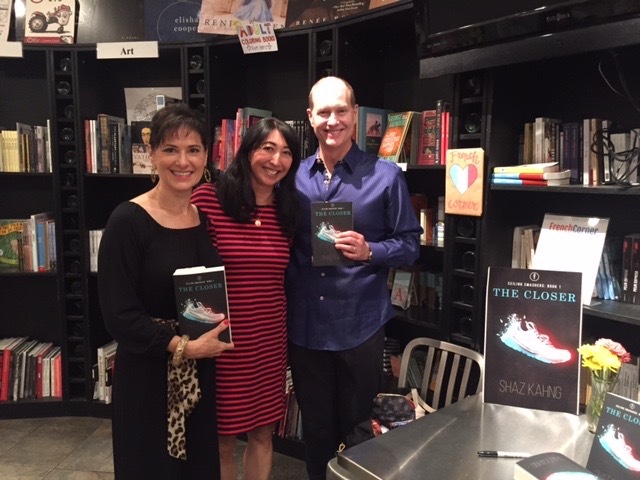 Go visit the store and get your copy of The Closer!